A right-wing conspiracy theorist YouTuber arrested last week by the FBI has made his first appearance in court. 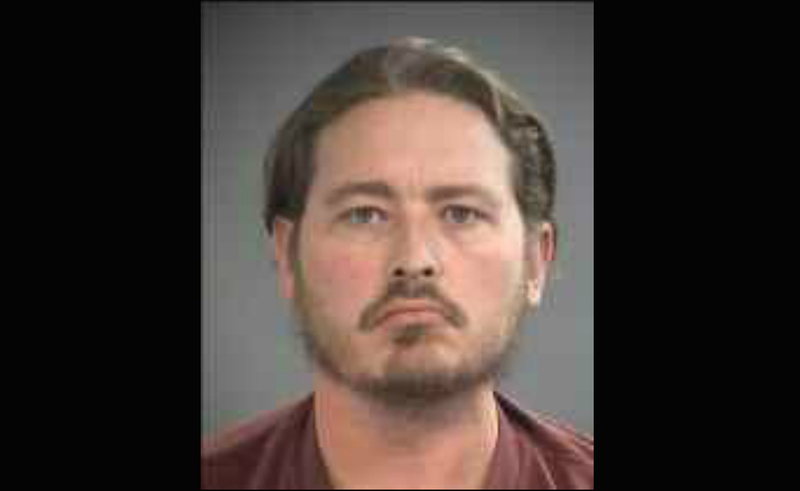 William Gregory Douglas, 35, was arraigned in an Oregon district court for allegedly cyberstalking and threatening YouTube employees. The “bigger mass casualty” that Douglas mentions is likely referring to a harrowing incident in April when a creator named Nasim Aghdam entered YouTube headquarters in San Bruno, Calif., and shot three employees before killing herself. Fortunately, no YouTube staffers were killed in that incident. On Aug. 11, two weeks before he made his first threats, Douglas tweeted a meme containing footage of Aghdam. The two both reportedly believed that their channels were being suppressed by YouTube in terms of monetization and views. On Sept. 17, Douglas directly threatened YouTube CEO Susan Wojcicki, tweeting, “Susan I’m coming for you today #pray,” and tagging her Twitter username in his tweet. He was arrested three days later. Douglas, who endorsed popular right-wing conspiracy theories such as ‘Pizzagate’ on his channel, racked up 500,000 views in less than two years. The channel is still standing, though appears to have been demonetized. In other cases where a creator is facing prosecution for crimes — as with SevenAwesomeKids owner Ian Rylett, who is accused of molesting one of that network’s underage stars — YouTube has stated that channels are shuttered following a conviction or guilty plea. Many right-wing vloggers and conspiracy theorists, including the widely-banned Alex Jones, have touted the belief that YouTube censors conservative channels via demonetization and the suppression of videos in search results. However, it’s been indicated numerous times that YouTube’s algorithm may in fact do the opposite. A report from the Data & Society Research Institute, published earlier this week, added to the latter stack of evidence, claiming that YouTube’s model enables the spread of videos that promote white supremacy. Douglas is currently being held without bail, and has a pre-trial hearing set for Oct. 8.